You’re invited to join us at our signature fundraising event of the year on Wednesday, October 22. This year’s Harvest Celebration Dinner will feature keynote speaker Sasha Abramsky and local legend Grow Pittsburgh. 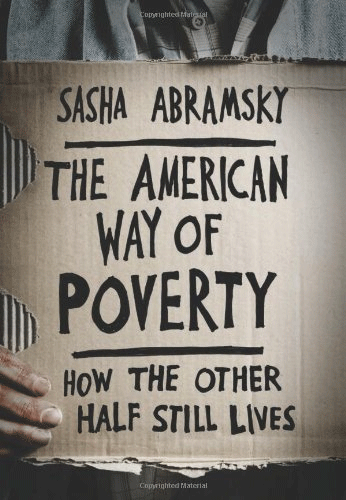 [Abramsky] travels the United States meeting the poor, whose wrenching tales he inserts in tight vignettes among data-driven analyses and acute dissections of government programs. The country he portrays is damaged by indifference at high levels — his American heroes are not in Congress or boardrooms — but is rescued here and there by caring citizens at the grass roots, their inventive programs achieving small successes. Abramsky proposes a host of potential remedies, chiefly by government as the great mobilizer of financial resources for the ‘commons,’ by which he means common good, common assets and common sense. Poverty is less a ‘tragedy’ than a ‘scandal,’ he declares, the result of ‘decisions taken, or not taken, by political and economic leaders’ and accepted by voters. Different decisions can be made, he argues, if Americans have the will. 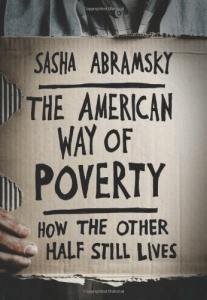 Join us for what will surely be a fascinating keynote address on “From Poverty to Social Justice: Growing a New America” by Sasha Abramsky, who is also the author of Breadline USA and Inside Obama’s Brain, as well as several penetrating books about the cruelty and failures of the U.S. criminal justice system. We will also honor Grow Pittsburgh with a Seeds of Justice award. You can read about this fascinating and innovative local organization in our feature about them this past June for Hunger Awareness Month.